We are delighted to announce that the Jubilee Nursing Team have been awarded the ‘GP Nursing Team of the Year 2017’ for the Midlands and East region. This award describes a team that works together effectively to achieve outstanding care for patients. 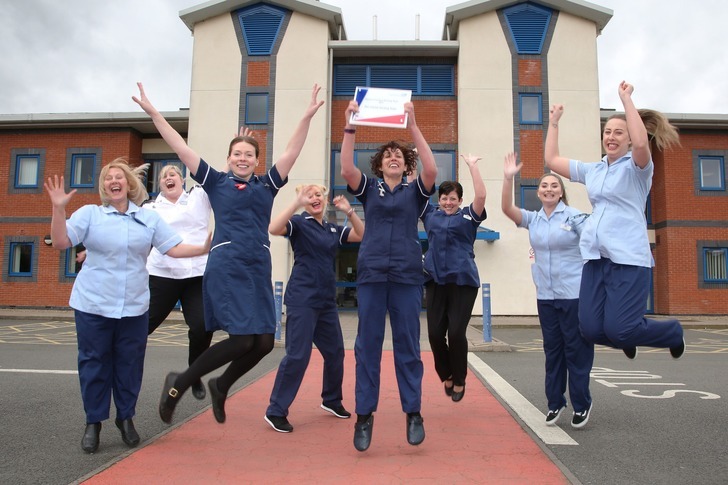 The nomination required the detailing of specific contributions that our Nursing Team has made, including evidence from patients and colleagues of examples of initiatives that demonstrated achievement relating to this award. In addition, the Practice had to demonstrate how members are motivated to share common goals and ensure improvements are sustained.